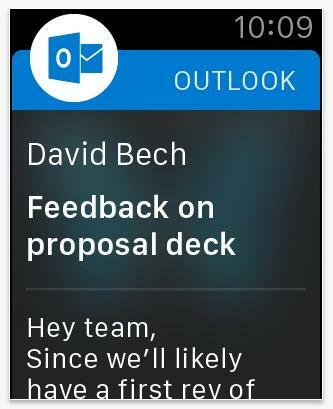 Outlook is one of the best email apps out there. 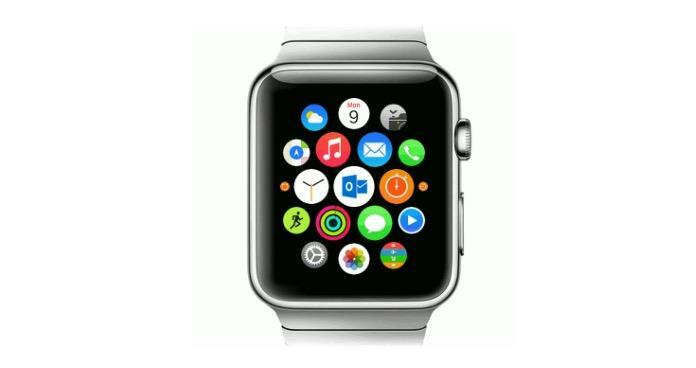 Now Microsoft is bringing the service to your Apple Watch with a redesigned version of the Outlook created just for the tiny screen. 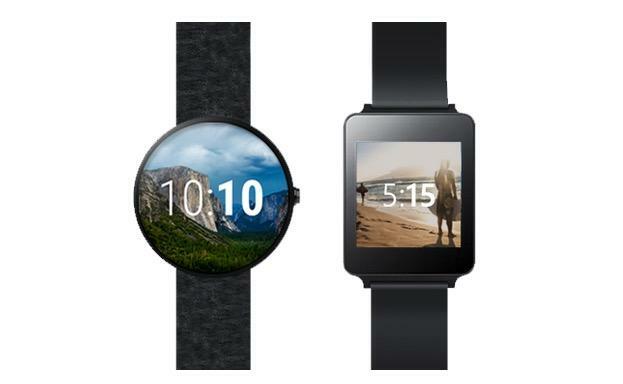 It’s also offering several other apps, and updating some Android Wear software, too. 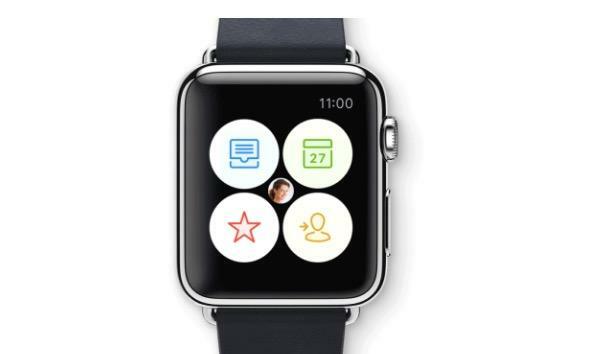 Outlook for the Apple Watch ditches the full app’s detailed design for a simple white and black style. You can quickly check on your inbox with a Glance by swiping up from the watch face. 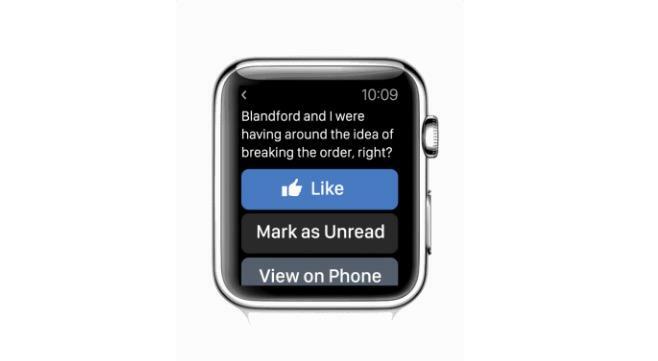 You can even read unread emails, and reply right from your wrist with a voice dictation, emojis or a handful of pre-written responses. 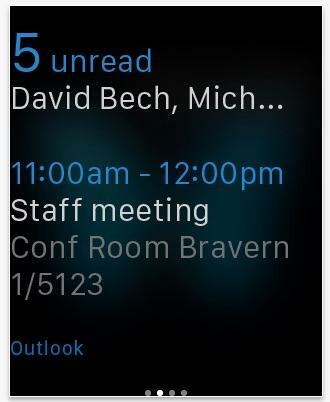 The app also brings interactive Outlook notifications to your wrist. 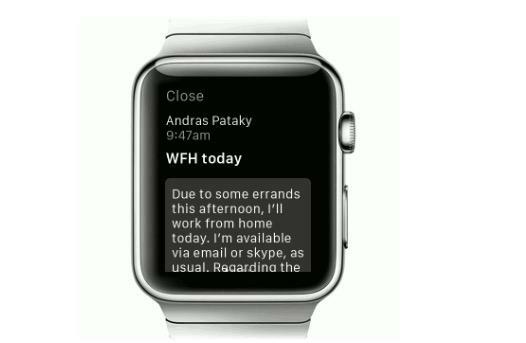 You can archive a message or schedule something for later with just a few simple gestures. 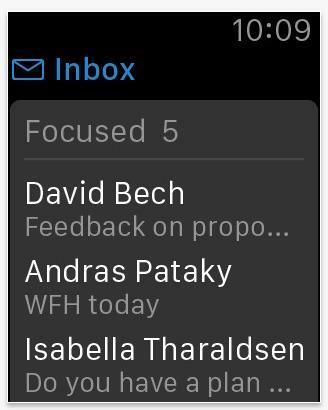 The new Outlook app is actually part of a bigger wave of wearable-focused news announced on Thursday. 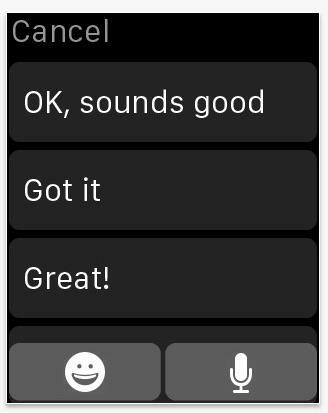 For example, Microsoft’s to-do-list Apple Watch app Wunderlist now lets you add an item by simply opening the app, pressing down for a Force Touch and saying it out loud. 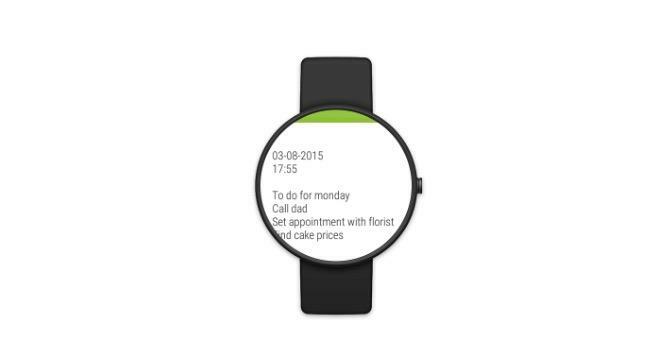 The app’s Glance view also shows even more information, revealing up to four to-dos at a time. 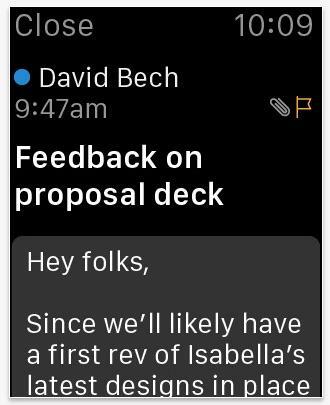 Yammer, a tool for internal work communication, is coming soon to the Apple Watch, where you’ll be able to “like” messages and check on notifications with a Glance. 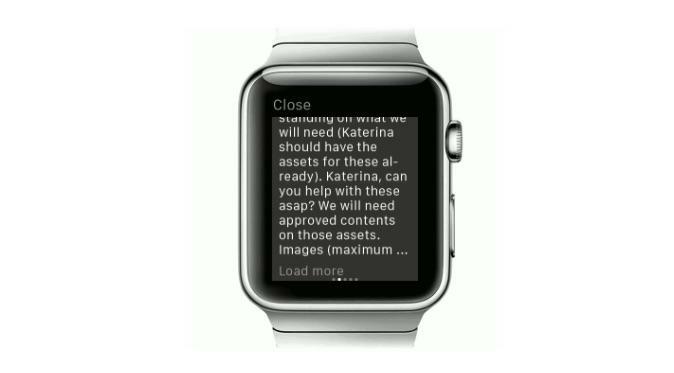 Meanwhile, Microsoft Translator is now available for both the Apple Watch and Android Wear with support for over 50 languages and the ability to save your most used languages for easy access. Hit the source to read more, or head to the iTunes App Store or Google Play to download the apps now.